A sub-contractors' collective mobilising subbies to influence insolvency appointments has ramifications for CVL appointees. 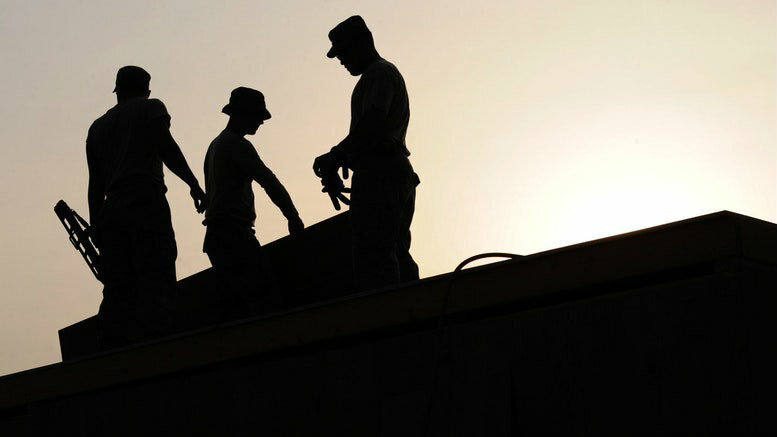 Subbies United, the online sub-contractors collective assisting unsecured creditors in construction and related industry insolvencies, has flexed its muscles again. At the first meeting of creditors of Queensland One Homes Pty Ltd yesterday, Anne-Marie Barley found herself with little choice but to relinquish her role as liquidator after a vote to replace her was carried by the numbers three to one. Assuming the mantle was Menzies Advisory principal, Michael Caspaney. “She was very professional about it and a number of the votes she held were I think from related parties,” Caspaney said as he collected his luggage at Melbourne airport last night. “The proxy holders called for a poll and the change of liquidator was favoured in number but not in value,” Caspaney said. Barley did not return SiN’s calls but her demise is indicative of an emerging trend of practitioners being targeted for replacement by Subbies United if they are appointed by a builder/director via a creditors voluntarily liquidation and the potential for a phoenix transaction or so-called friendly liquidation is suspected. Sydney Insolvency News (SiN) does not assert that any such allegation applies to Queensland One Homes or to Barley. As far as Caspaney is concerned, the only allegation that can be levelled at him is that he’s kicked an enviable goal as Subbies United’s preferred practitioner when it decides an incumbent needs replacing. And yesterday’s bloodless toppling of Barley represents the third such coup Caspaney been involved in this year. Then in April he parachuted into the role as liquidator of The Ashtay Group Pty Ltd, vacated by Morgan Lane and Chris Cook after Subbies United used its online community to mobilise creditors against the Worrells pair. They too had been appointed by the director, which is often enough to create a perception of potential conflict as far as Subbies United is concerned. SiN does not suggest Lane and Cook were anything other than independent. 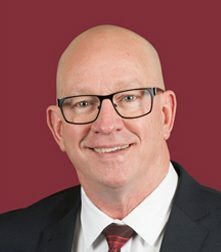 If the profession however is forming the view that Subbies United represents an unjustifiable influence on the statutory process, then a post published on the Subbies United website about Caspaney’s appointment at Queensland One Homes might give pause for thought. “I’m personally supportive of the balance of power back in creditors’ favour. The debtor-friendly environment, in conjunction with pre-insolvency advisers and liquidators who choose to take appointments from them on a ‘friendly’ basis has ruined the SME insolvency industry.” Unidentified liquidator in email to Subbies United. 2 Comments on "Another director’s pick flicked by subbies"
We will see more of this come 1 September once the general power to remove liquidators and administrators under the ILRA amendments comes into effect. ” Subbies ” as you refer to them are actually small businesses that employ over 2 million people and who make up 82% of Australia’s construction industry. They are actually very productive members of Australian society not like most of your readership who prey on their productivity.